Undoubtedly these days websites play a dominant role in any business, work or trade. Even for small businesses and start-ups, a website is a must these days. 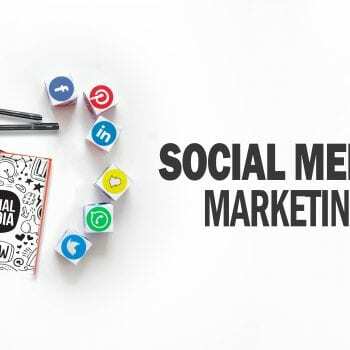 This is to interact with customers with an objective to increase reach and therefore profit. A website may be interpreted as a set of interconnected web-pages that are accessible on the Internet by the people worldwide. Who Can Create A Website? Well, anyone. If we’ve started any business or any work; (no matter large or small) we can create a website. Even if we’re a painter, a public figure, a writer, a professional in any other field; we can create a Website. If we have a website, then it is crystal clear that we are digitally available to be searched and reached. People prefer an online search before asking someone about the same. So if we’re available in the search results, then the chances being in the consideration set of the people searching online increases. 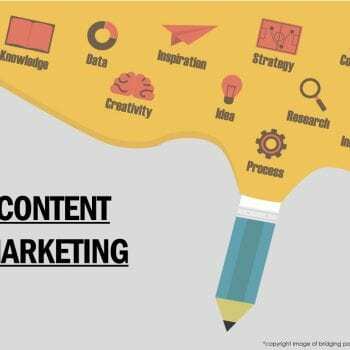 Though there are so many advantages of having a website, the most prominent advantages are we can have more traffic, leads, sales, and profit. There are hundreds of platforms available on the web where we can create a website for free. We may choose any of them; it is entirely dependent upon the type of features we want, service we want, etc. Let’s go through these platforms one by one, starting with Wix as it is the easiest one from our experience. No coding knowledge is required. At Wix we get easy drag and drop tools. How To Create A Free Website At Wix? Let’s know the steps to create a free website at Wix.com. For the very first, go to Wix.com. On the center of the screen, click on Get Started. 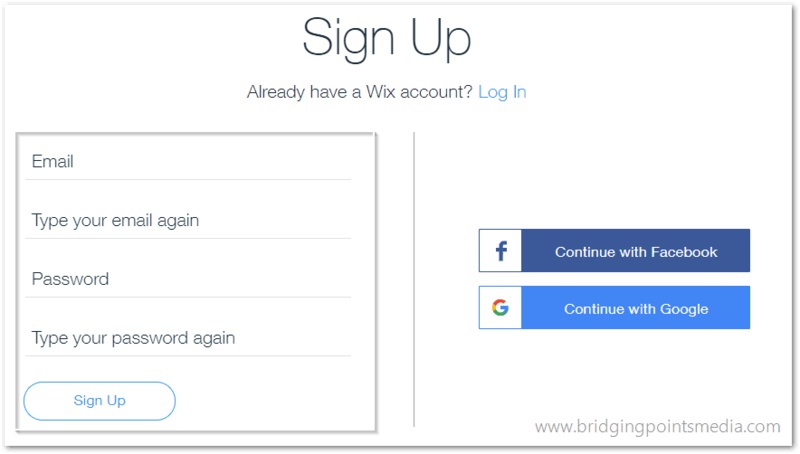 In the next screen, we will see a login page, click on the Signup button to create an account at Wix. Now in the form, submit the details asked, and click on Signup. Alternatively, we can create an account via Google or Facebook logins. A. 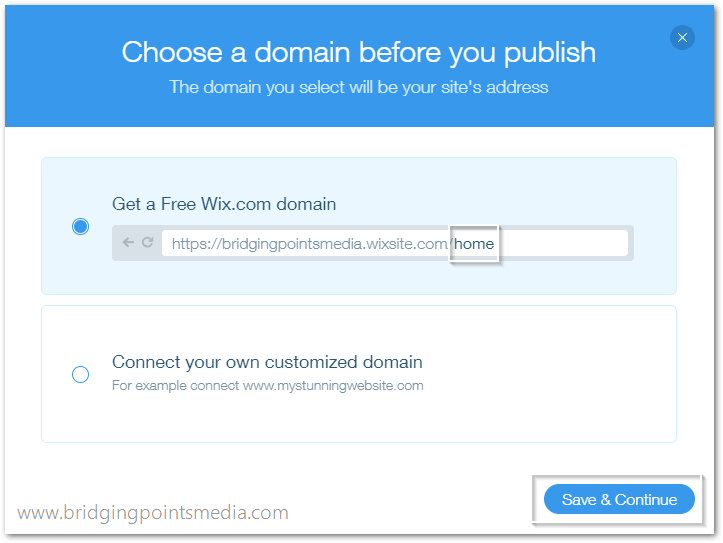 If we choose the first option, we’ll be asked to fill in some details; and Wix will automatically create our website. B.Whereas, if we go with the second option, we can choose from many templates that better suits our need. B. 1. Click on ‘Choose a Template’. B. 2. Now from the left panel, choose the preferred category and then click on the desired template. Note: It is not necessary that the category we choose is what we’re working on, maybe the template we want is under a different category. So try visiting other types for a better experience. B. 3. Hover over the desired template, and click on Edit. B. 4. Now we’ll see an editor (Theme Editor) on our screen. And this is what we’ll be dealing with regularly. 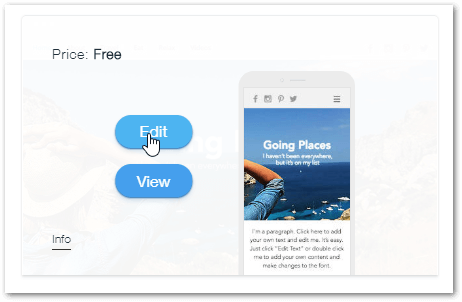 With this editor, we can customize our site the way we want. Just go and play with every tool. B. 6. When we click on it, we will see a new pop-up asking for the URL of our site. Generally, it consists of username.wixsite.com/sitename. Remember: The username could be changed from the profile section, and site name must be of at least four characters long. B. 7. And at last, click on Done button. Congratulations! We now have a running website at zero cost. 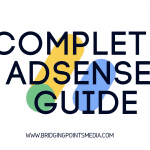 For the very first, if we create a website at Wix, we’ll notice that it will display some ads, such as ‘Get our free site at Wix’, and a few other ads too. This may kill the professionalism of a new business or a corporate website. Next, though doing customizations is easy, but this customization is not always up to mark or this customization does not live up to our expectation. We might want to add or modify a few features but due to some previously installed features, we cannot do it. Now adding additional features, requires us to go with their premium plans, thus it is needed to re-start our modify our website planning. Also, if it is known that a website is created at Wix (which anyone can create) then the trust factor placed on a website or business is impacted. But have no worries, we at Bridging Points Media, provide the stablest of service for Website Design and Development. We’ll help build a website with all the features of a world class website..
We believe in quality, we believe in trust, we believe in you. By the way, if you still have any queries or face issues while creating a free website, please feel free to share in the Comment section. Aviral Tiwari is a new age technical evangelist. If he is not coding, then he can be found busy writing on tech & digital topics..
Great beat ! I would like to apprentice even as you amend your site, how could i subscribe for a weblog website? Blogger Vs WordPress – What To Choose? 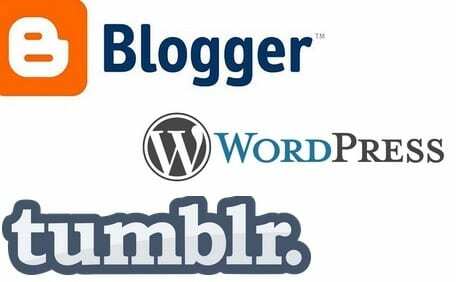 How To Create A Blog At Blogger/Blogspot?